This comprehensive guide is the first of its kind to include historical sites linked to the Anglo-Boer War that covers the whole of South Africa. Anglo-Boer War: Historical guide to memorials and sites in South Africa comprises information on more than 1 200 memorials and sites, which include monuments; plaques and tablets; battlefields and concentration camp sites; buildings with a special connection with the war; statues and busts; historical paintings; museum collections, and of course, cemeteries and graves. Anglo-Boer War: Historical guide to memorials and sites in South Africa places more than 1 200 historical sites in the historical context of the Anglo-Boer War. This guide is the ultimate must-have travel-and-tour guide not only for those visiting Boer War sites, but also for virtual tourists. The author, dr Jackie Grobler, is a well-known and respected historian with a special interest in historical monuments and sites. 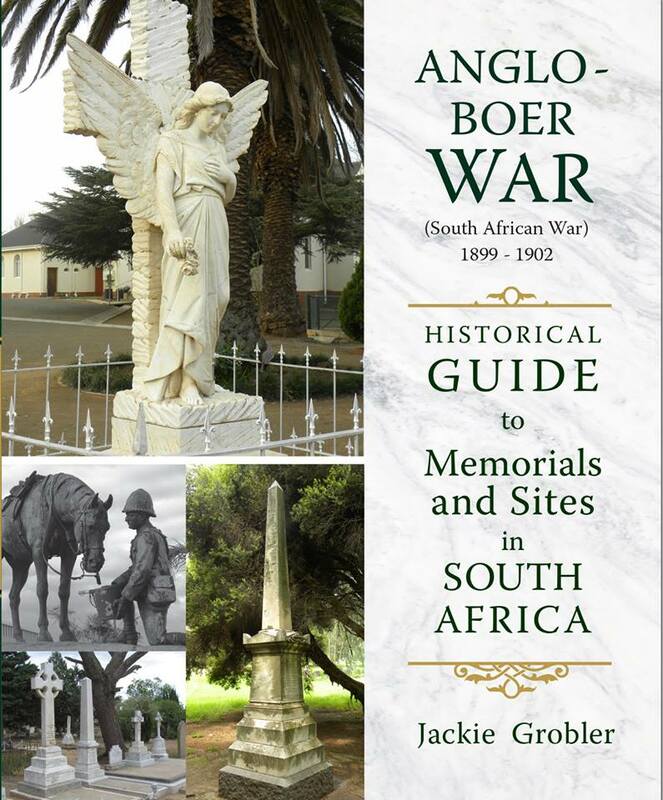 He himself has visited and photographed more than 90% of all the sites listed in Anglo-Boer War: Historical guide to memorials and sites in South Africa. Grobler is always on the lookout for more, yet to be rediscovered, sites of interest linked to this major historic event that helped shape the South Africa as we know it today.